The Greater Cleveland Auto Show is held each year at the end of February and the beginning of March. The 10-day event, held at the Cleveland I-X Center, features more than 1,000 production, classic, and concept vehicles and draws more than 600,000 visitors annually. The dates for the 2016 show are February 26 - March 6. The Cleveland Auto Show features more than 1,000 production, concept, and classic vehicles. Included are domestic, imports, SUVs, crossover vehicles, minivans, and experimental vehicles. It's a great way to see all of the new cars without running from dealer to dealer. Plus, you can see what's coming in the years ahead. In addition to the cars and other vehicles, the auto show features celebrity sports figures and autograph signings. Past participants have included Cleveland Browns players, Joshua Cribbs and TJ Ward; several Cleveland Cavaliers players; and various NASCAR drivers. The show will also include exhibits, driving presentations, and car accessory vendors. 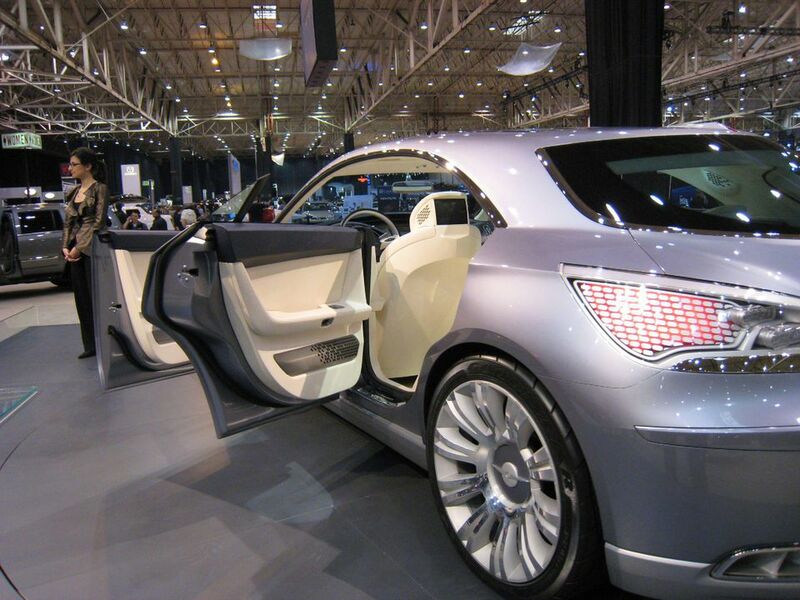 The Cleveland Auto Show features several giveaways throughout the duration of the show. In 2016, one person won a new car. Visit the car giveaway booth to register. The Cleveland Auto Show is open Friday, February 26 from 5 p.m. to 10 p.m., Monday through Saturday 11 a.m. - 10 p.m. and Sunday from 11 a.m. to 8 p.m. Parking is free and tickets can be purchased online from the Auto Show website.